Military art and science; Japan; History. Amazon.com description: Product Description: Evolved amid the incessant warfare of medieval Japan, bujutsu, or "martial arts," provided the warrior with the technical and psychological training that prepared him to use his weapons in actual combat. Classical Bujutsu emphasizes the intensely practical nature of these martial arts. 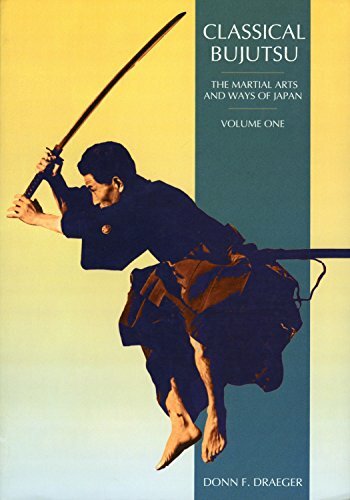 The author describes sixteen major forms of bujutsu, employing a variety of weapons and techniques. About: Evolved amid the incessant warfare of medieval Japan, bujutsu, or "martial arts," provided the warrior with the technical and psychological training that prepared him to use his weapons in actual combat.